Turmeric is one of the most popular spices and there are numerous good reasons for this. 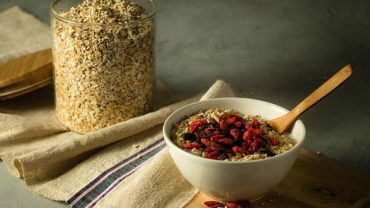 It is full of nutrients and provides miraculous beneficial effects for the health as it has powerful anti-oxidant, anti aging and anti- inflammatory properties. Curcumin, the active ingredient of turmeric has an innumerate list of advantageous uses. Being enriched with so many remedial properties, turmeric holds one important place in the books of Ayurveda. Let’s take a view of the medicinal properties of turmeric one by one. The main ingredient of turmeric, curcumin eliminates plaque from the bold vessels and prevents the formation of blood clots. When there is no blood clot, the blood flow takes place smoothly and thus no chances of any cardiovascular disease. Consumption of turmeric water for three weeks can drastically decrease the heart problems as published in a reputed research journal after a study done on a group of people. Turmeric has been found to be one utmost important remedy that can overturn the occurrence of type 2 diabetes. With turmeric in your daily diet and preferably with warm water can stabilize the level of glucose in the body, helping to prevent diabetes related troubles. 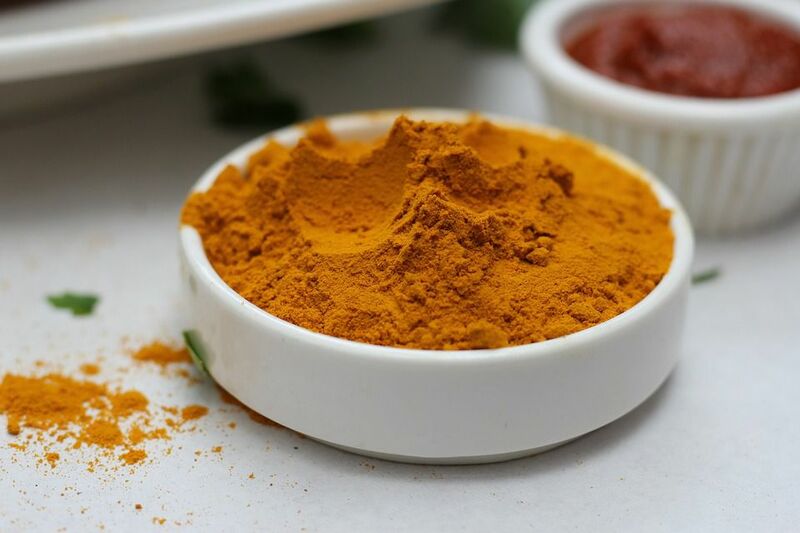 Turmeric is highly alkaline in nature and since cancer thrives in the acidic environment only, one can assume how it can help in combating the occurrence of carcinogen cells and their multiplication. Easing the digestion by eliminating the acidity, it helps to control the gastric problems as well. According to scientists, the low levels of the growth hormone, Brain-Derived Neurotrophic Factors (BDNF) are often related to Alzheimer’s disease and dementia. Moreover, they have provided evidence that curcumin controls the levels of hormone and thus prevents age-related brain functions and brain diseases. The major cause of numerous diseases is inflammation. 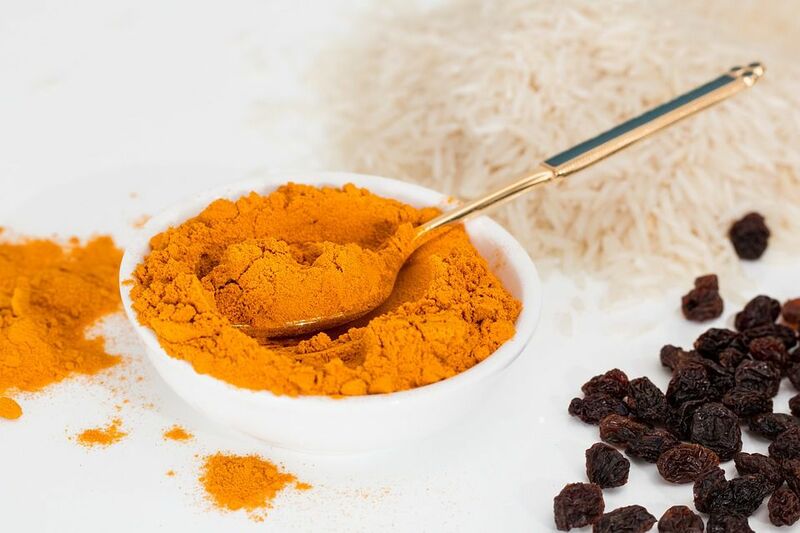 Curcumin has potent anti-inflammatory properties and thus efficiently fight inflammations and protects the organisms from numerous deaseas and disorders. Turmeric promotes a proper gall bladder function, protects the liver from the dangerous consequences of toxins and effectively regenerates the damaged liver cells. So the people with mal function liver can take benefits of turmeric by adding it in their daily diet. Curcumin successfully destroys free radicals and prevents inflammation and thus decelerates the aging process. The strong anti-oxidant properties can make your skin look more vibrant, glowing and more vivacious than ever before. So have turmeric and glow like never before.